The disparity is, as always, baffling. 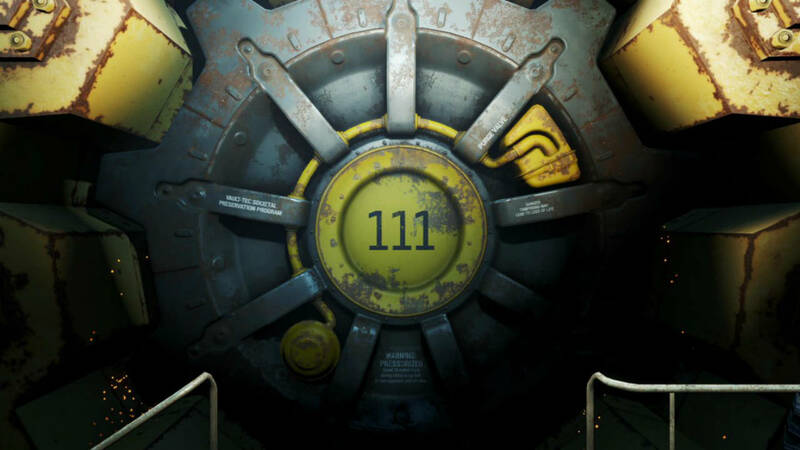 Fallout 4 install sizes have been revealed for the Xbox one and the PlayStation 4, thanks to listings on the European online stores for both systems. Surprisingly enough, for a game that promises to be as vast as Fallout 4, the file size is pretty reasonable- it’s just at about 28GB. For context, the Witcher 3: Wild Hunt’s recent patch was 18GB. The game is 26.2GB on the PS4, while the Xbox One version seems to clock in at 28.12GB. The disparity is already confusing, but for some reason, the Spanish, French, and German PS Stores have listed the game with a hefty file size of 38.2GB. Why this is the case is unknown – maybe they all come with multiple voice tracks? – but that is definitely a hell of a difference. 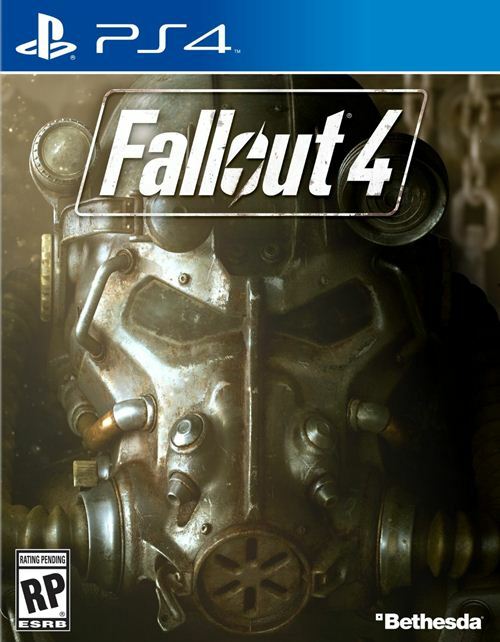 Regardless, Fallout 4 seems to be a mostly compact game. This should not come as much of a surprise to anybody, as even Skyrim wasn’t too big back when it launched on the Xbox 360, PS3, and PC in 2011, in spite of its staggering wealth of content. Bethesda, it seems, are just good at keeping file sizes under control.